Letters and comments from Flyer readers ... Josh Pastner, the Zoo/Greensward parking debate, Obama’s new Supreme Court nominee. 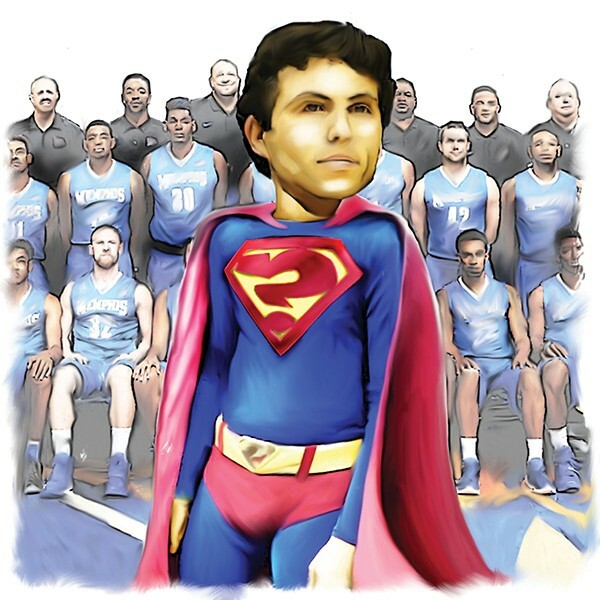 Josh Pastner is my guy. He's 38, a great recruiter, has gotten us to the tourney three times, and is destined to make a great run because he's a great coach. How stupid will Memphis look if he leaves and gets that run for another school? I'm a true fan of Memphis, but unfortunately our fans will turn their backs on you the minute things aren't going the way they imagined it. We've got to go through it to get to it. If we bring another coach in, we lose the recruits coming in, and to recruit a decent team will take a couple years or more. No one said it was easy, but for the sake of Memphis, Tiger fans need to be patient and loyal. Go Tigers, go! 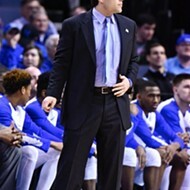 Pastner may be a nice guy, but that isn't the only requirement for being a head coach. We all knew when he took the job that he was coming in green. Heck, he started off badly by saying in his first interview with the Commercial Appeal that if his team tried on defense, he'd let them run on offense. That might be fine in high school, but it's a recipe for disaster in college. Being a mediocre coach would have been okay if he had made efforts to get better. That should have included bringing in an experienced bench coach who could help him learn the ropes. That he never did was his failing. It's also the responsibility of the AD to recognize that. His teams look lost on defense. Trying hard isn't enough, and too often, he didn't hold his players accountable on the court. When your power forward runs down and attempts a three-pointer when the clock has barely started, why does he stay on the floor? The fact is, Pastner had the talent to be in the sweet 16 or better almost every year. 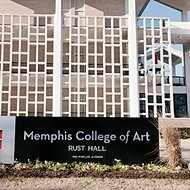 The city of Memphis has great talent. Any good coach should be able to keep the best talent home, not chase them away. 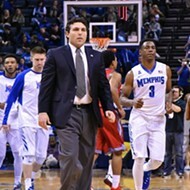 Pastner needs to GO, GO, GO! Dedric Lawson has done his year of indentured servitude, and there's not much promise of improving his position next year, while there'll be plenty of opportunity to suffer an injury. He should take as much money as he can get. Whoever gave Pastner that contract should foot the bill to buy him out of it. If you're Pastner, you'd be crazy to take another job. Where else are you going to get that level of salary guaranteed for the next four years? 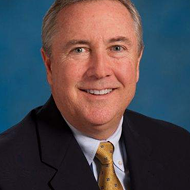 If he walks away, he leaves $10.6 million on the table. If I'm him, I'm staying until they either fire me (and pay me), or until the contract runs out. I might leave if I'm down to the last year in my contract. In that case, I could pass up $2.6 million in the final year, if I got a nice $1.5 million gig with a fresh start. 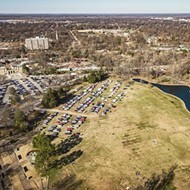 It seems to me that there's a parking solution that would be acceptable to the Memphis Zoo and the Overton Park Conservancy: Couldn't overflow parkers be directed to the nearby Center City Shopping Center? 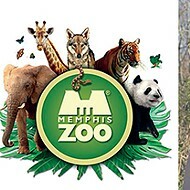 All it would take is a shuttle, charging a nominal fee, to ferry zoo-goers from the shopping center to the zoo's front gate. 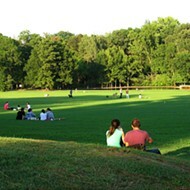 The Greensward could be preserved (as it should be; the zoo has taken over too much of the park), and the zoo would have parking for busy days. The cover of the November 14th Time magazine had Senate Majority Leader Mitch McConnell's face on it. The caption read "Change." That's because Mitch and other Republican leaders promised to cooperate and work with Democrats for the good of the country. For the last two years, Republican politicians have done the exact opposite, obstructing President Obama at every turn. McConnell said he was going to "teach the GOP a new word: 'Yes.'" The "Party of No" had no intention of honoring this promise. Now McConnell is leading the Republican charge to keep Obama from his constitutional duty to select a new Supreme Court justice. As Donald Trump might tweet: "Losers!"